safety briefing and practice trail under the watchful eye of the instructor. 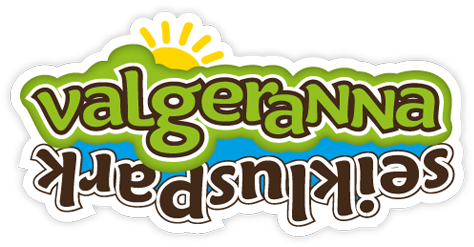 Valgeranna Adventure Park is built in compliance with European Union standards AFNOR XP-902-1 and XP S52-902-2. Trails are in compliance with EN 15567-1 standard and operating with EN 15567-2 standard. Valgeranna Adventure Park is designed and approved by the French company ARAVIS AVENTURE SARL , who’s CEO Pierre Gay Perret is a certified mountain guide and has extensive experience in building parks around the world.